Natural Stone vs. Stone Veneer: Is there a Better Choice? 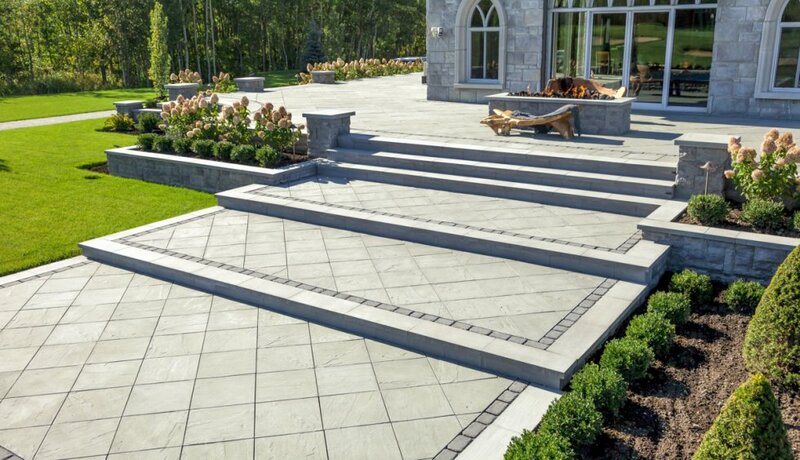 Natural stone has made an excellent building material for centuries, and it refers to stones that are found naturally in our environment. Even with all the advantages to stone – durability, aesthetic properties, unique characteristics – there are disadvantages that limit their use. For instance, stones are heavy to carry, weighty to build with and expensive to purchase. They require elaborate support systems, and they are prone to chipping and natural inconsistencies. 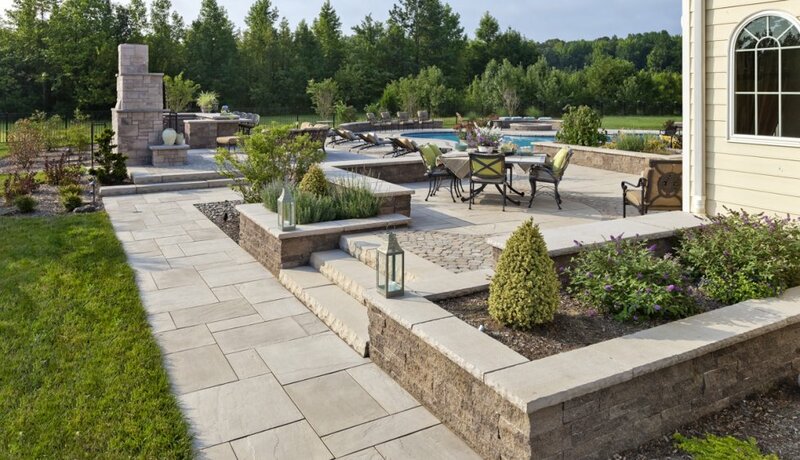 That is why more homeowners are considering stone veneer, also referred to as manufactured stone, cultured stone, artificial stone or man-made stone. What are the benefits to choosing stone veneer? 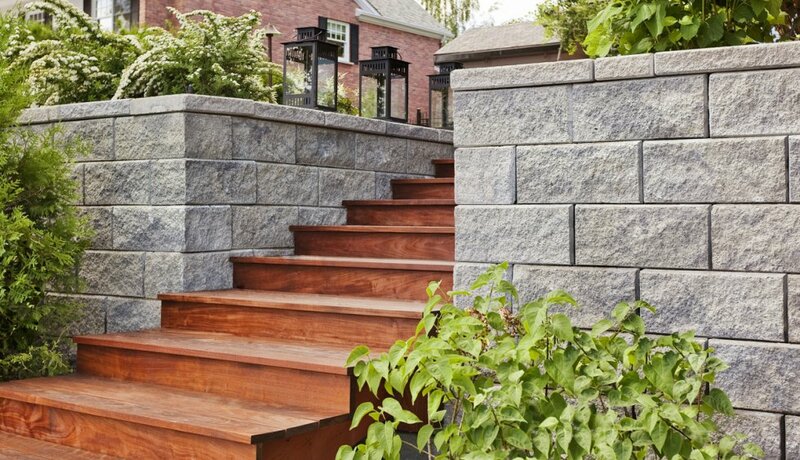 Stone veneer is made from lighter composite materials, but it maintains the look of natural stone. There is a veneer covering on the material that is used for protective and aesthetic purposes, and sometimes, what’s underneath can be real stone. There are many advantages to using cultured stone, including cost, weight and flexibility. Cultured stone costs far less than natural stone because it is made from composite materials. Yet there are further cost reductions because the labor and waste are cheaper. 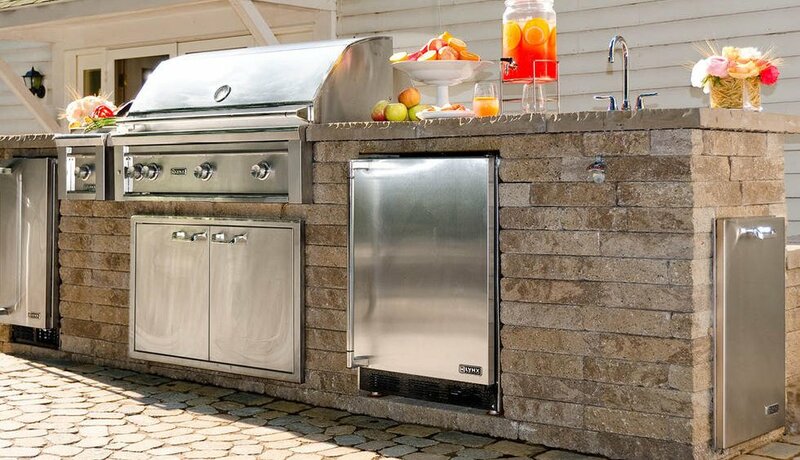 Since stone veneer is much lighter than natural stone, it is easier to build with, and you don’t need the same type of heavy-duty support system as you would with stone. 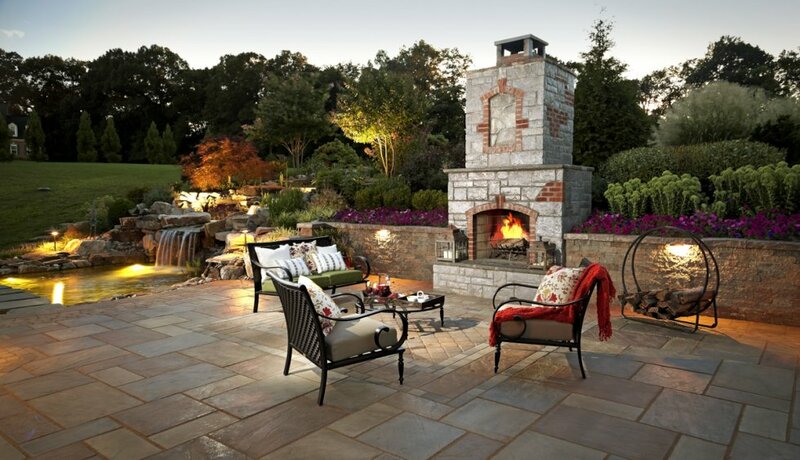 Finally, there are endless colors and styles of artificial stone, allowing you to create retaining walls, outdoor fireplaces and patios that are aesthetically pleasing and consistent. 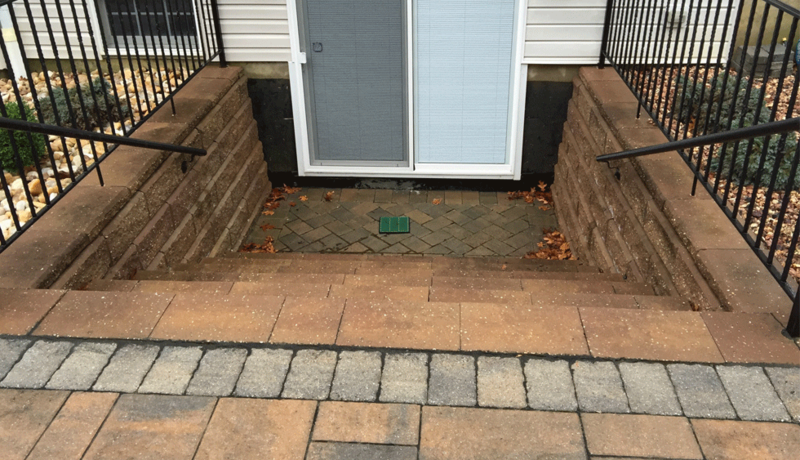 Will anyone notice the difference between real stone and cultured stone? 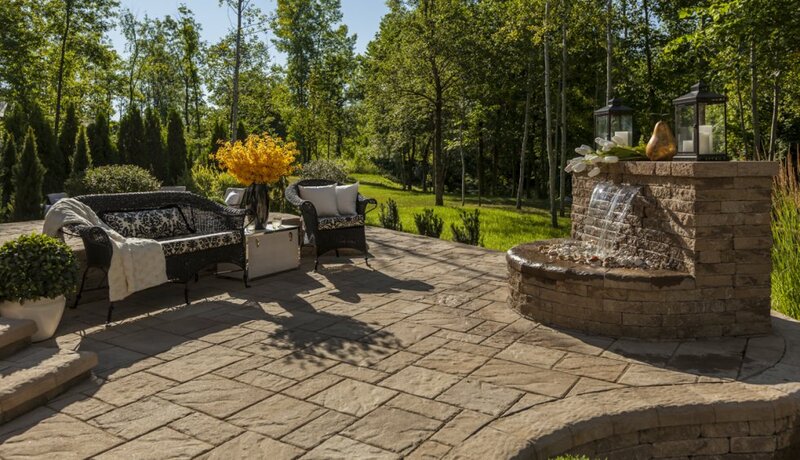 When you see the stock of stone veneer that Stone & Patio Pros carries, ask yourself if you would notice the difference. Stone veneer looks exactly like natural stone, and no two pieces are the same, allowing an organic appearance just like real stone. 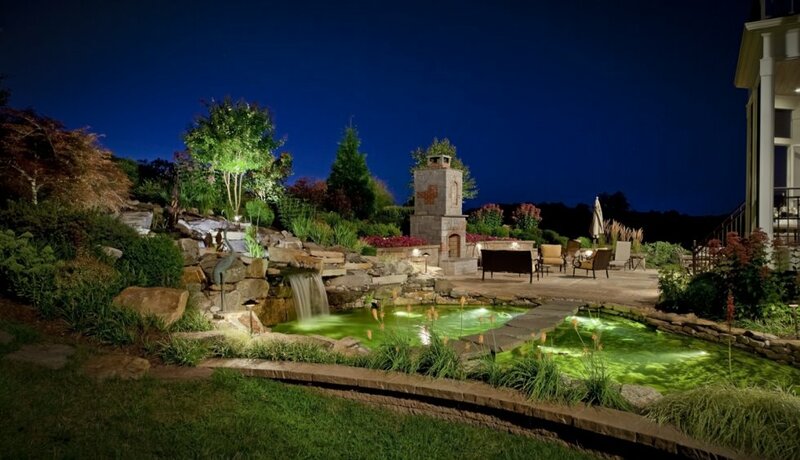 Since you don’t need the same types of support systems, you also have more opportunities for your outdoor space, allowing stone to be used for built-in fire pits, outdoor fireplaces, waterfalls along pools and more. You may also opt for topcoats that provide additional protection from fading. 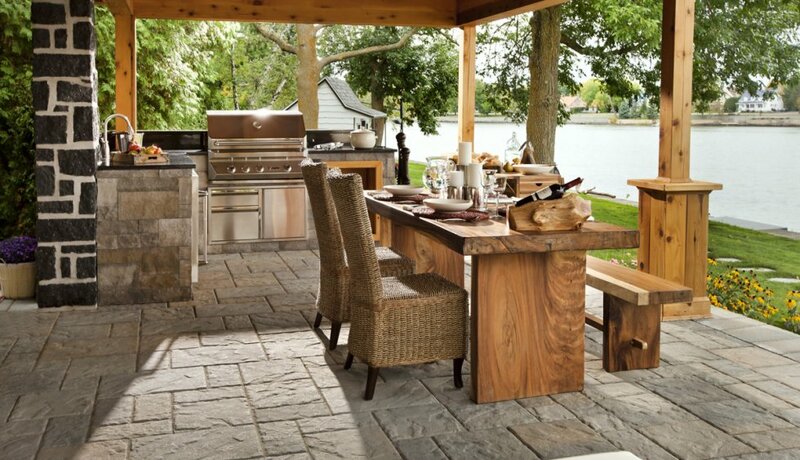 Your outdoor space is an extension of your home, and the best homes feature plenty of stone. 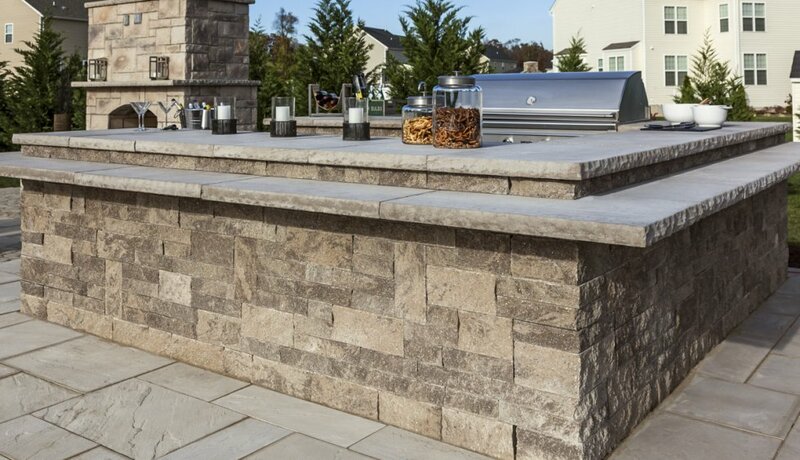 With stone veneer, you can bring the best of both worlds to your space: distinct, high-end characteristics coupled with ease and affordability. 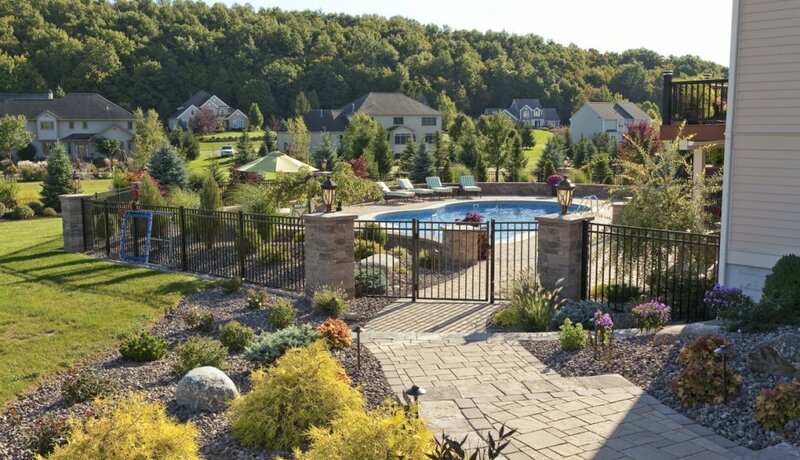 This entry was posted in Backyard, Cost, Design, Home, Home Improvement, Installing, Labor, Manufactured Stone, Natural Stone, Natural Stone Veneer, Patio, Stone, Walkway and tagged budget, cost, durability, home, Home Improvement, maintenance, Natural Stone, Stone, stone veneer. Bookmark the permalink.